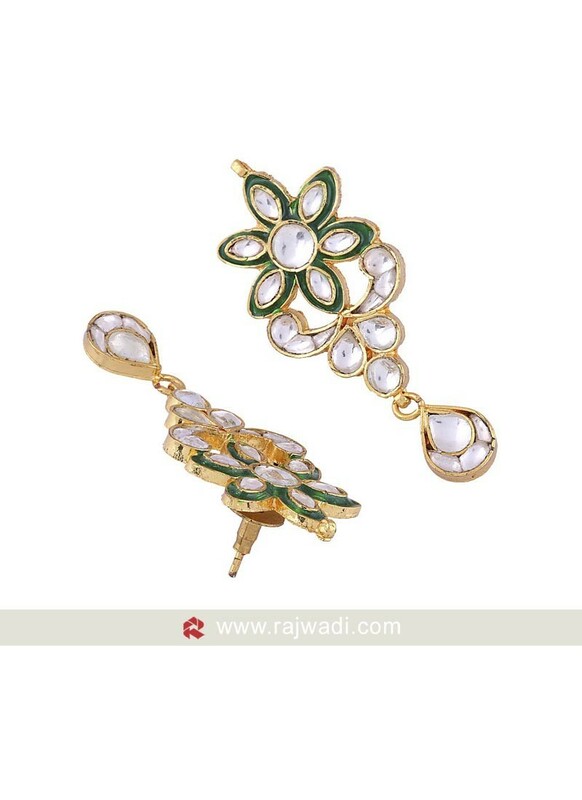 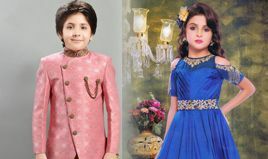 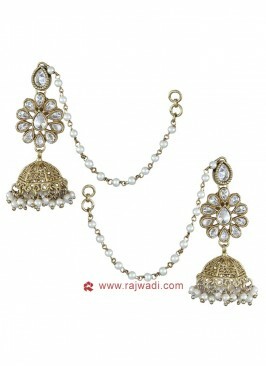 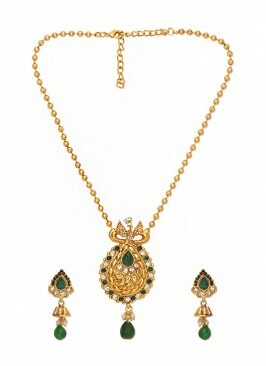 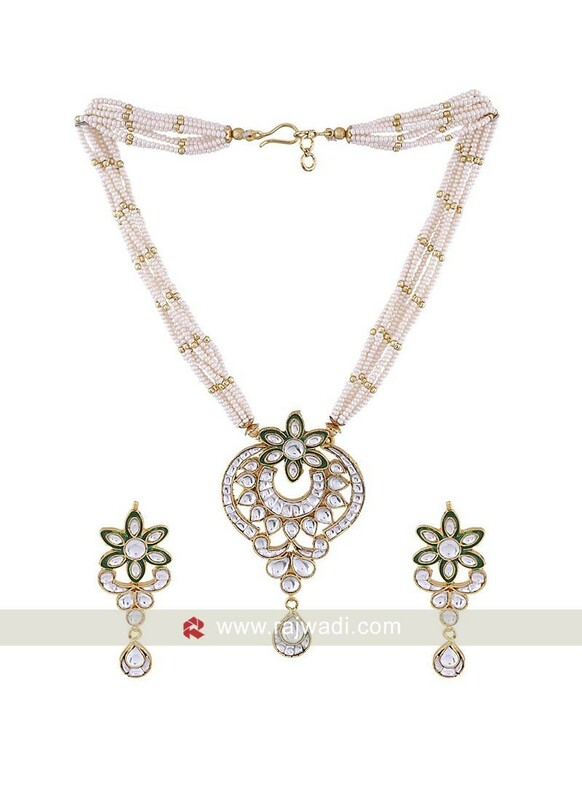 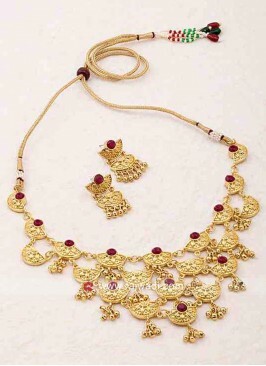 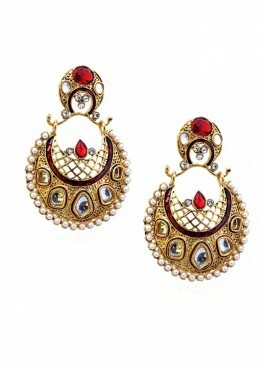 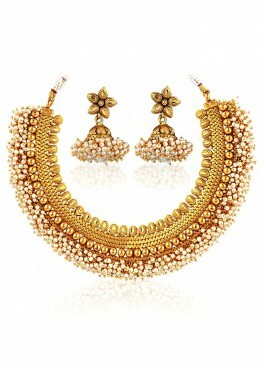 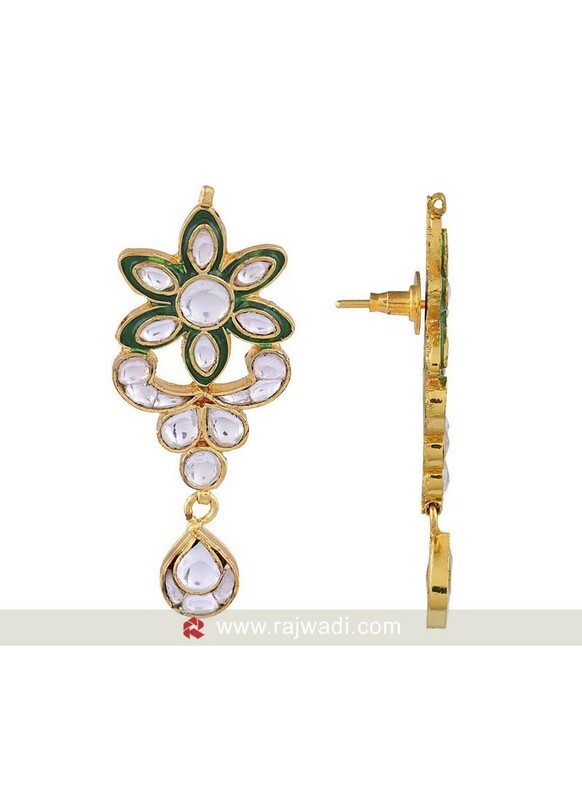 Adorn yourself with this traditional Necklace Set. 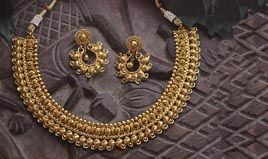 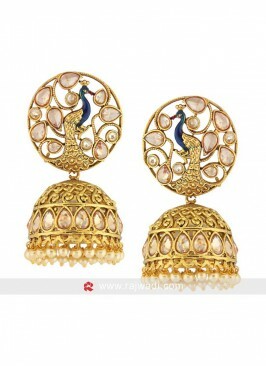 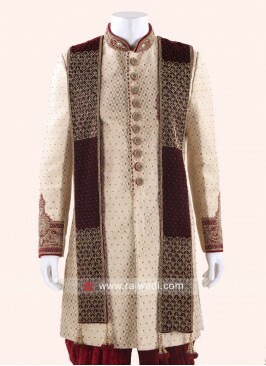 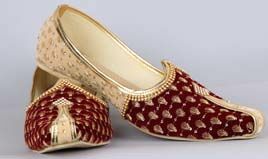 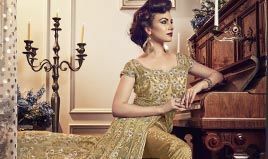 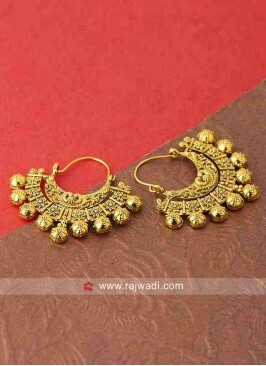 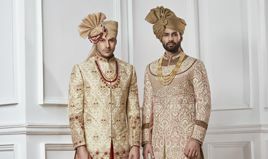 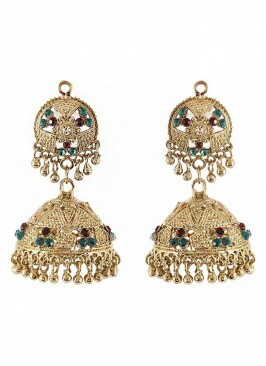 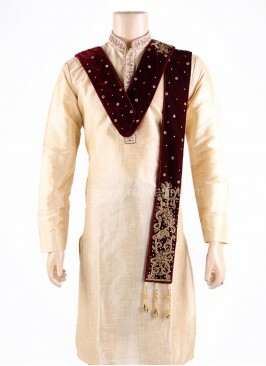 Made from Copper and its highlighted with kundan stones. 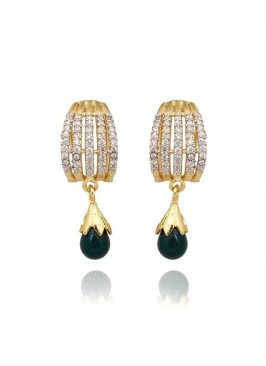 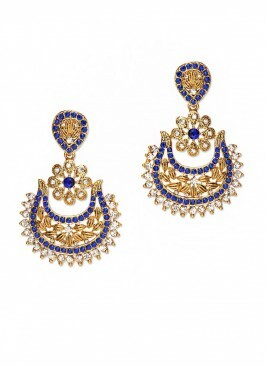 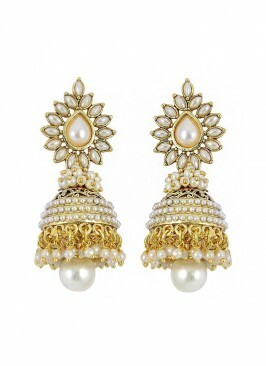 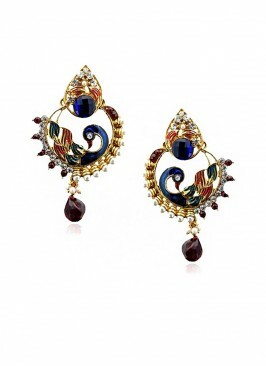 Teamed with matching drop earrings to complete your look with a dash of elegance.